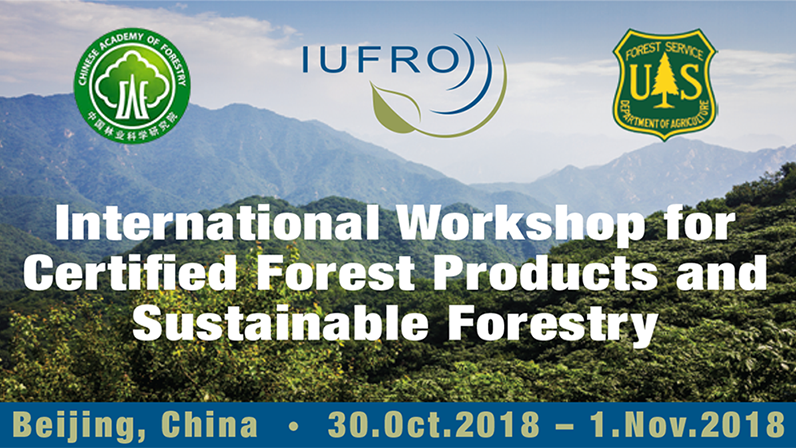 The International Union of Forest Research Organizations (IUFRO) Division 5.12 Sustainable Utilization of Forest Products Research Group is sponsoring an international workshop on certified forest products, life cycle assessment, ecosystem services markets and sustainable forest management. 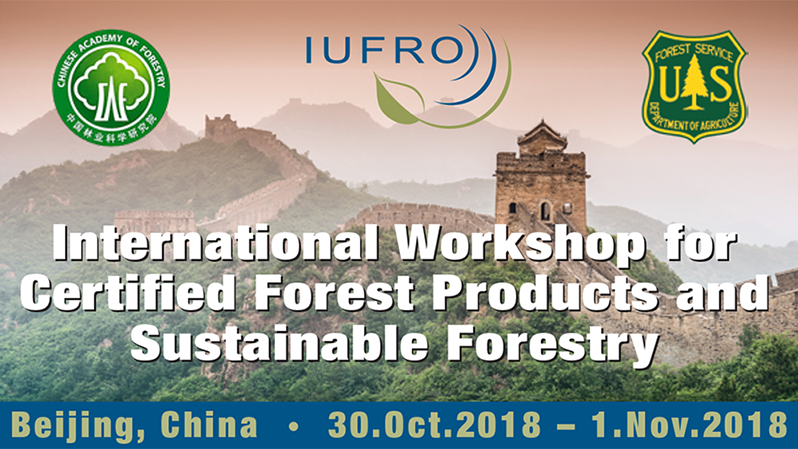 This workshop will discuss the positive roles that certified forest products, life cycle assessment and sustainably managed forests play in improving the lives of people through economic, environmental, ecological and social benefits of forests. 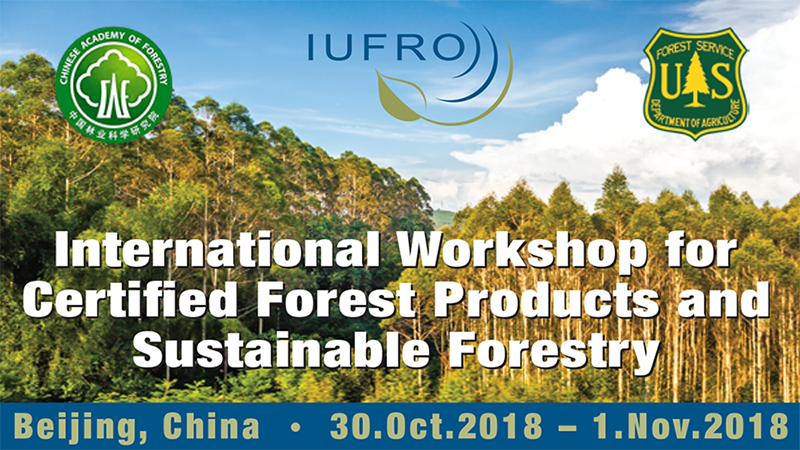 Individual sessions will provide a forum for researchers and forest owners and managers who are interested in forest certification, life cycle assessment, economic contribution of forest products, ecosystem services and markets and sustainable forestry. 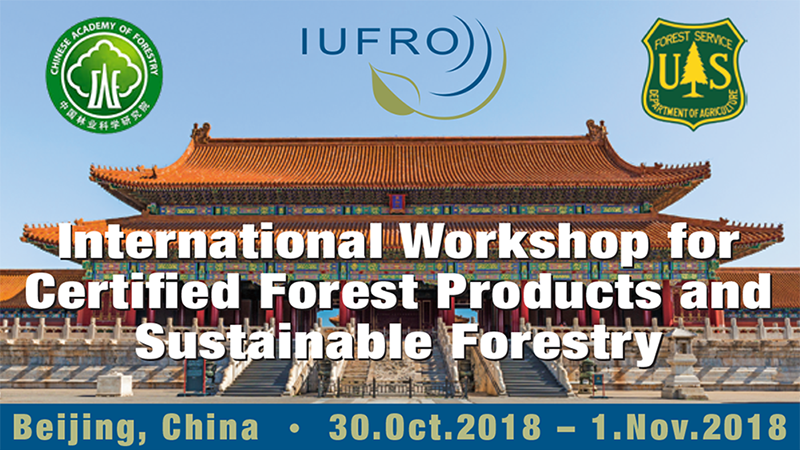 Click the “Sign Up for Updates” button below to receive International Workshop updates.